Filipinos are known to be hospitable and welcoming to guests, relatives, and friends. Whether it's a kapit-bahay asking for help or relatives staying over, we open our doors and welcome them with open arms. 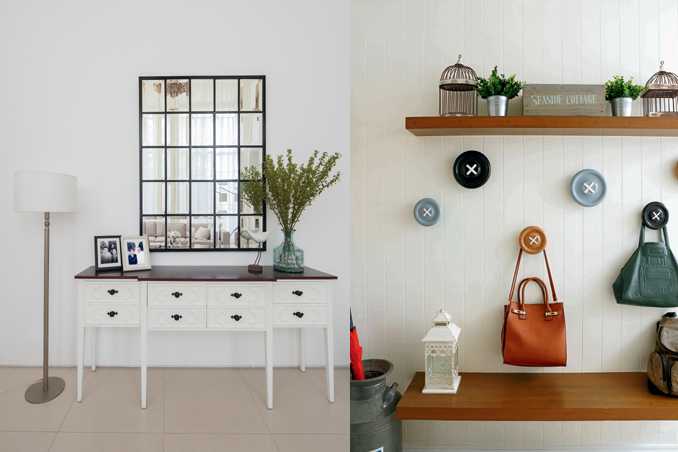 Create a cozy ambiance by having an inviting and pretty entryway. You don't need to spend thousands to spruce up this part of the house! A few styling tricks and tons of organizing ideas can do the trick.